Few people know the origins of the term shoegazer better than Swervedriver singer-guitarist Adam Franklin. After all, during its heyday, the Oxford, England band was practically the torchbearer for the alternative rock subgenre that became popular in the UK in the late ’80s and early ’90s. 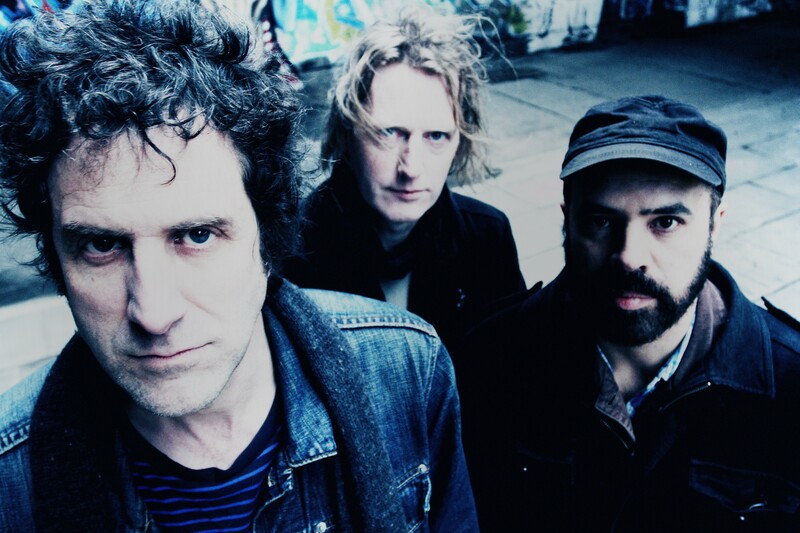 When Swervedriver first came together, Franklin, who had played with Hartridge in the band Shake Appeal, says he had a clear idea of how he wanted Swervedriver to differ from that project. He says there were plenty of bands in Oxford at the time, but there wasn’t a vibrant scene. During its initial ten-year run, the band issued four studio albums and a slew of singles and EPs. Its debut, 1991’s Raise, features a sonic wall of guitars; it holds up as one of one of the most innovative albums of the ’90s. After splitting in 1998, the band reunited in 2008 and played Coachella. It’s been active ever since and has embarked on a handful of tours for which it played Raise in its entirety. 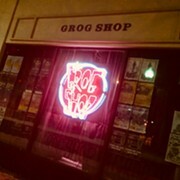 It comes to the Grog Shop on Sept. 9. 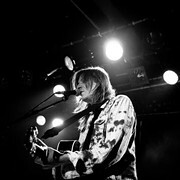 The group began writing songs for a new album in 2013. While Franklin says he wasn’t as interested in putting out new material as the other members, they won him over. They started the recording process for I Wasn’t Born to Lose You, their first studio release in 17 years, in Australia, where they were on tour, and then finished in the UK at Konk Studios, the studio founded by the Kinks. 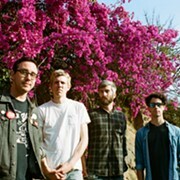 Right from the opening number, “Autodidact,” it’s clear the band has sharpened the pop hooks of its music while retaining the noisy guitars for which it’s known. The heavy guitars in a song like “Red Queen Arms Race” suggest Queens of the Stone Age or any number of stoner rock bands. Given that Franklin has a successful solo career and is considering rebooting the spacefolk project Toshack Highway, how much of a priority is Swervedriver? Swervedriver, Dearly Beloved, 8:30 p.m. Wednesday, Sept. 9, Grog Shop, 2785 Euclid Heights Blvd., Cleveland Heights, 216-321-5588. Tickets: $15 ADV, $18 DOS, grogshop.gs.